← The Dead Sea…Naturally Beautiful! Brrr…the temps are dropping… We’ve already done the seasonal ritual of switching out the closet from tank tops, shorts and sandals to sweaters, jackets, boots and scarves. And now that the cold has really settled in, I am reminded to start my nightly routine of filling my humidifier with water. What reminds me? My skin… Boy, does my skin hate winter! Dry, chapped hands and feet that feel irritated and parched. And every year, when the deep freeze hits, one thing I always seem to forget is winterizing my skin. I notice it with my hands first. My feet are apparently more loved, as they get cozy socks every day. Do I put gloves on when I leave the house? Sometimes yes, sometimes no. My arms and legs like a little extra attention, even my hair, too. Let’s battle the cold with happy, hydrated skin, not thirty, sad skin. There are some awesome products to help pamper and protect. It’s just important to choose one you like and use it regularly – it will work so much better. Amir Argan Oil Body Moisturizer with Acai Berry, Vitamin E and other essentials is totally luxurious without feeling greasy. And an added bonus, it has ingredients to bring out younger looking skin – love that! 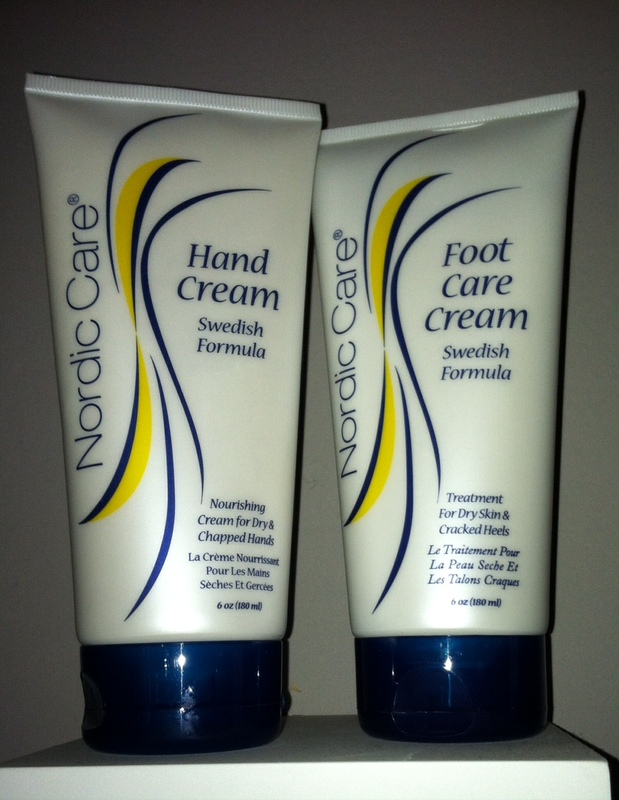 Another dynamic duo is Nordic Care Hand Cream & Foot Cream. A unique blend of Scandinavian botanicals is ready to soften and repair beyond. Body butters, as you can imagine just from the name, are ultra-moisturizing and nourishing. Jericho Premium Moist Booster Body Butter, packed with Dead Sea minerals, Shea Butter, vitamins and natural oils, wraps your body in hydration heaven. Feel more prepared to face the chill? Winterize your skin from the outside in. Bye, bye dry! This entry was posted in shop online and tagged shop online, tips. Bookmark the permalink.